When I started to plan a journey to New Zealand the first information I came across was considering camping as best way to visit the island. There was no doubt I will use this opportunity to avoid the busy and touristic places. 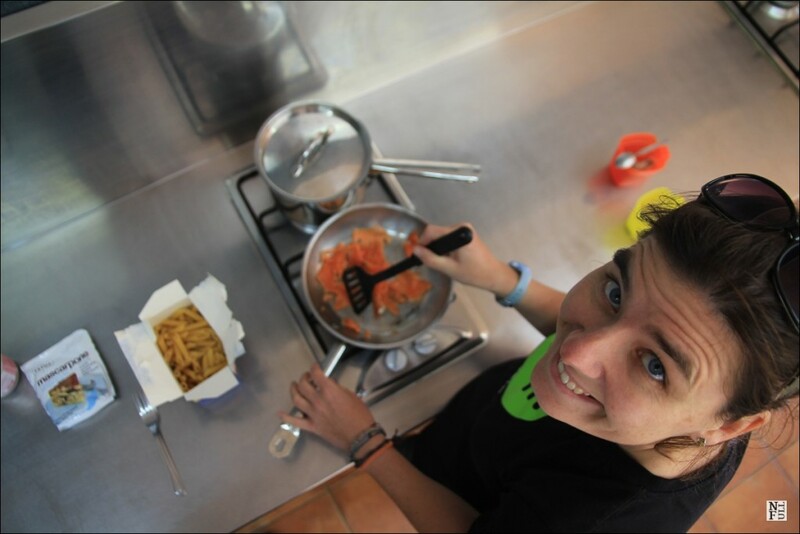 Camping is strongly developed in New Zealand and is very popular. Here is the story how I did it, some useful tips and things you should avoid. If you wish to watch how was New Zealand on a short clip click here. 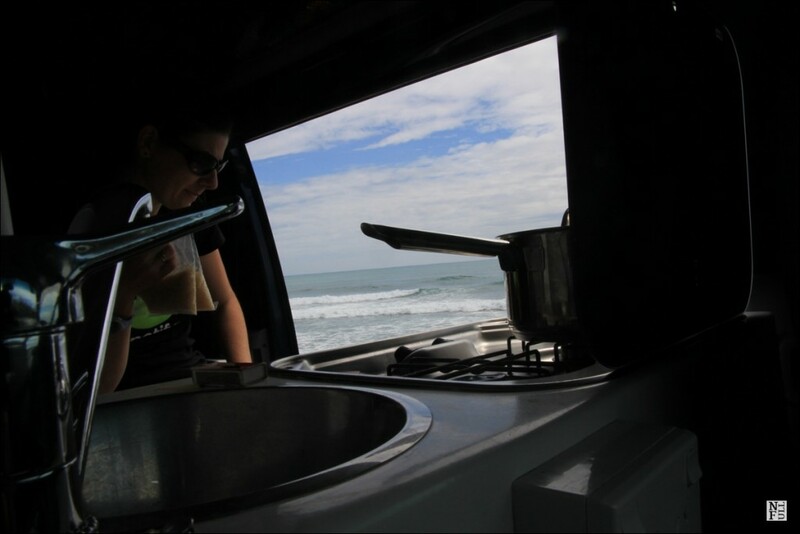 All blogs and guides encourage you to rent a campervan with so called self – contained certificate which means it needs bathroom/toilet facilities inside. All water used is kept inside the camper until you find a dump station. It keeps the natural environment of New Zealand unspoiled. There is also law that allows to stop in many places only vehicles with this certificate. Otherwise you pay a high fine. Majority people rent campervans equipped with this certificate and so did I. And I think it was not worthy of its price. Here is why. I haven’t used the bathroom in the campervan even once. It’s because the camping sites and holiday parks are so well developed in New Zealand there is no need to. Besides it is far from comfort. Not to mention the price for it and the difference between certified and non – certified vehicle. Even you would need to pay for a toiled every time you use it, it is still far less than the renting fee of a certified camper. Next time I’m in New Zealand I think I will rent something quite different: smaller and cheaper alternative. Some rental agencies provide vans with kitchen and sleeping berths inside with no tolilet facilities. I think this is much better option, to be honest. 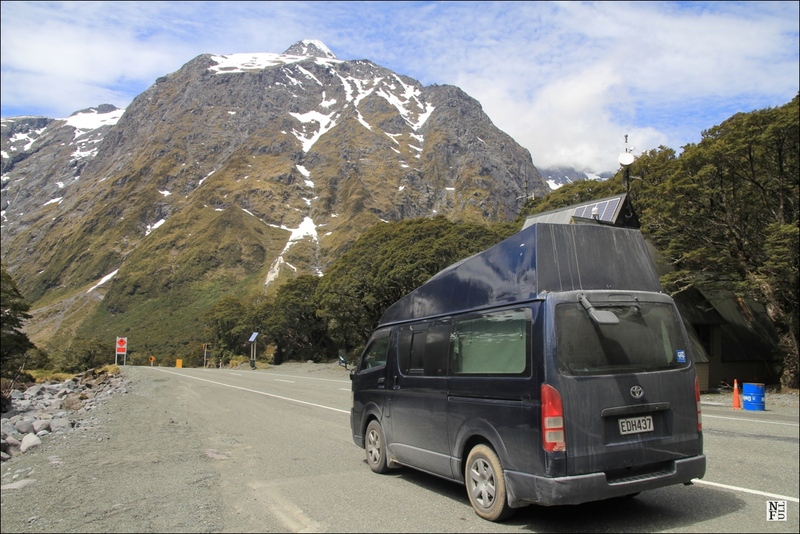 Quite obviously the number of campervans available in New Zealand is limited. This is really popular way to visit the island so don’t wait until the very last moment to book it. Most popular vehicles are book 6 months in advance (or even 10 months!). So if you really wish to do it, you should bear it in mind. The quality of roads in New Zealand differs from what we are used to in Europe. Something that is called highway would be a local road, at most. 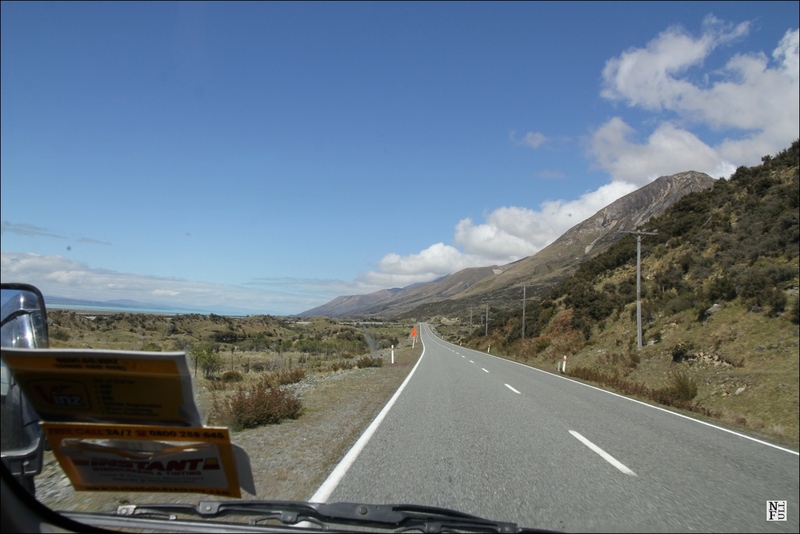 One line, with no shoulders is something you need to get used to if you wish to drive through the South Island. 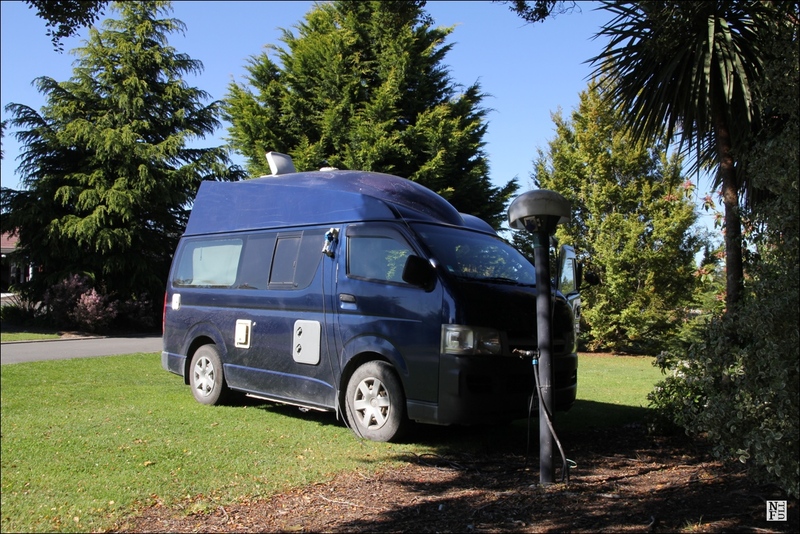 This was one of the biggest misconceptions about camping in New Zealand: time needed to drive from one place to another. Although there is a reasonable speed limit of 90 kph you rarely drive that fast. There are also many mountain passes and many turns to deal with. So if you plan to drive in New Zealand calculate your speed accordingly. My guess would be 50 – 60 kph on average. Top 10 Holiday Parks: Westport Seal Colony, Richmond, Franz Josef. 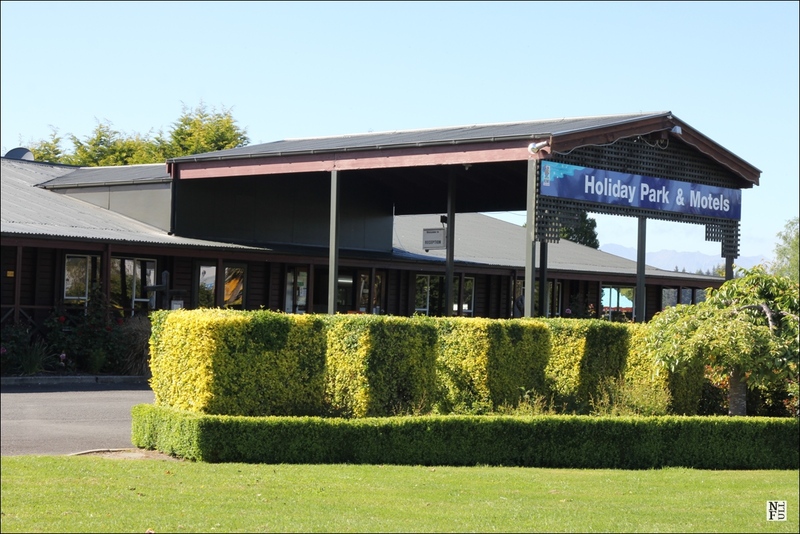 A camping site with amazing view on the bay and black beach: Kaikoura Peketa Beach Holiday Park. And one of the cleanest camping site I have ever seen: Te Anau Kiwi Holiday Park. 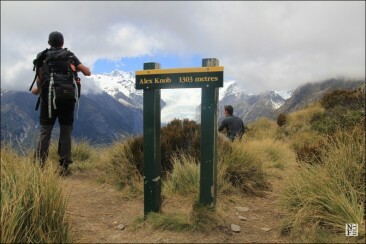 Two favorite ones would be Te Anau Kiwi Holiday Park and Franz Josef Top 10 Holiday Park. The cleanness of these two camping grounds was astonishing! Highly recommended to all who travel around South Island. Helpful staff will book any activity you wish! 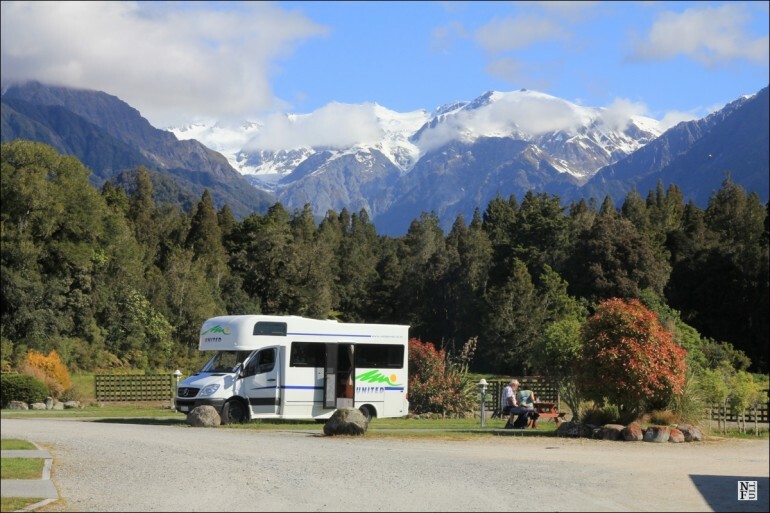 Franz Josef Top 10 Holiday Park has the best view of high mountains covered with snow in the area. Its location is just perfect. 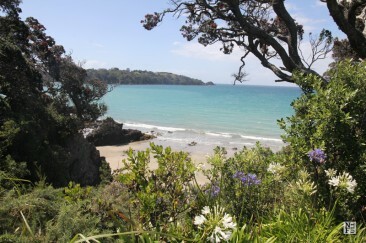 And it is also pretty close to Okarito Beach so whatever is your focus the location is just awesome! Check these top five scenic routes by Laurence from Finding the Universe before you plan you itinerary. Almost all camping sites provide laundry facilities. Making laundry in such places is the easiest thing to do, really. You just need few coins and in less than 2h all your clothes are washed and dried. Even if I went to New Zealand for a month I had only clothes for about a week. So every Saturday I needed to wash it. Here is the picture from one of the cutest laundry I have ever been to. I love places like this! As local as a place can be. 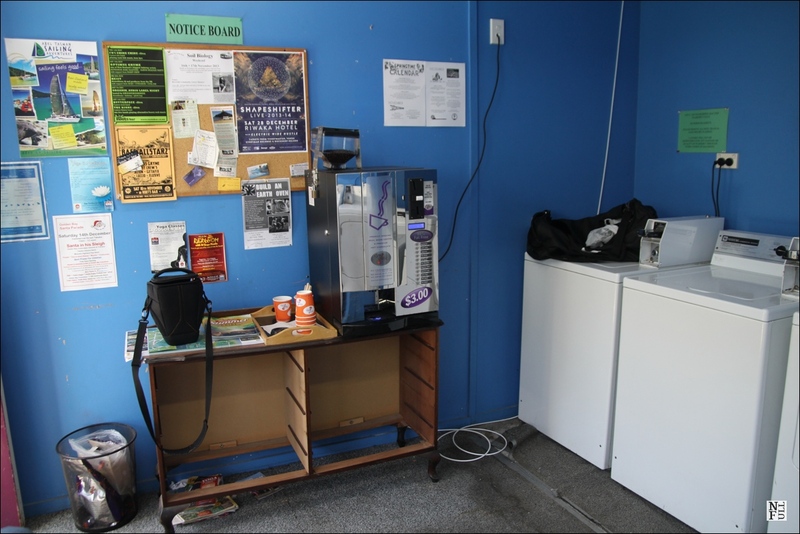 Notice board with local ads, coffee machine and few local people to talk to. In this particular facility a person from staff was responsible for washing powder distribution! That’s how it works: no need to buy the whole bag. All in all, camping is a wonderful way of visiting the South Island. You can cross considerable distances, meet other tourists, have a chat with local staff, have your bookings done. I would say this is one of the best things New Zealand offers to the tourists. Which rental company did you use? The cheapest possible: Lucky Rentals. Not recommended. Is there an alternative you recommend? 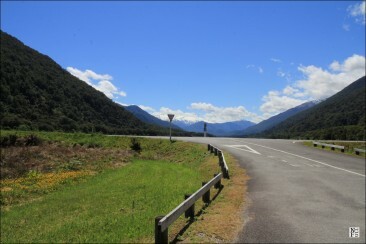 I just got in touch with Esther from http://nzmuse.com/ and we are working together on a post about camping in NZ. She kindly agreed to answer all my questions related to this issue so if you have your own Qs you could ask it in comments and we’ll try to address them. Would that suit you Kevin? 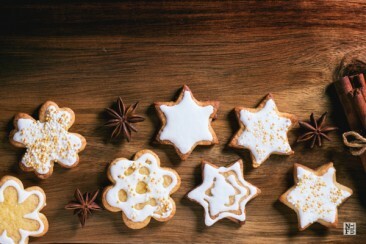 OK, we’ll try to find something and share here so you could have a look at the alternatives. We were considering the possibility of getting a campervan in NZ so this is great advice. Thaknks. I’m glad to hear that Karen! Great tips, Agata! Just what people need to know. Thank you! We chose to rent a full campervan in the shoulder season (much cheaper than summer) and it was definitely the best choice for us. So comfortable! 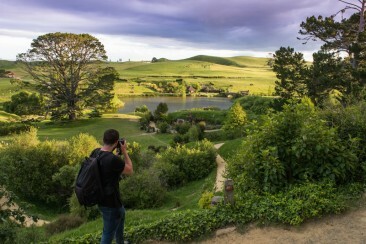 (More details here in case this may be helpful to anyone: http://nzmuse.com/2012/10/how-to-plan-a-trip-around-the-south-island/) We freecamped most of the time as camping/caravan sites are surprisingly expensive. And yeah, you definitely need to watch out for our narrow and very windy roads. Indeed! This is a great resource! I highly recommend the website you mentioned! Also, it is crucial to know your needs in order to make up your mind. Thanks for sharing! Wonderful post! I’ve been wanting to do this very same trip for awhile now having already done the North Island. Thanks so much. Awesome tips, I agree with this post. It is really one of the basic needs that need to prepare. Hi, I am going to book a campervan (without power supply) ,not self-contained cert. In that case, am I able to charge my notebook at powered camp site?